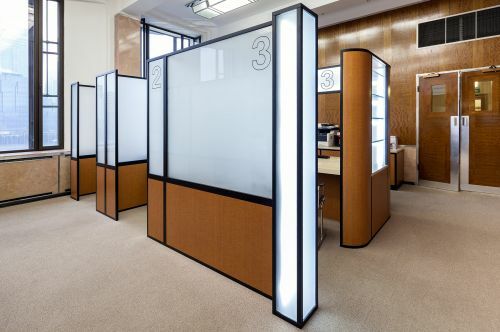 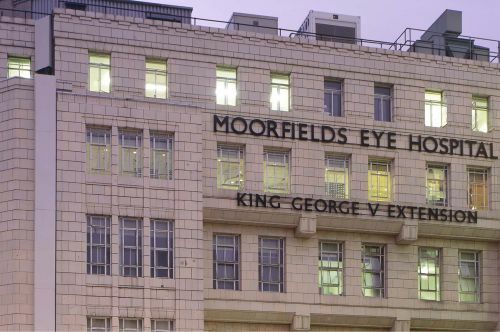 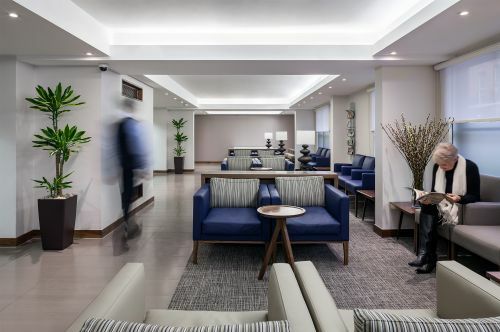 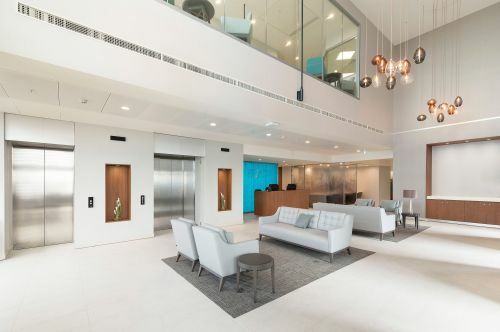 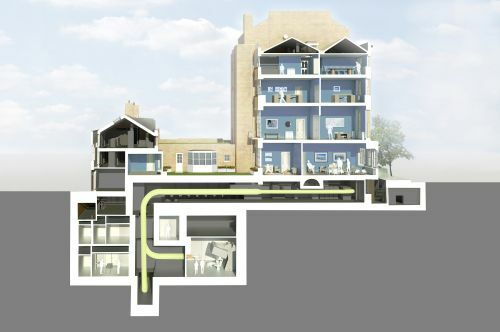 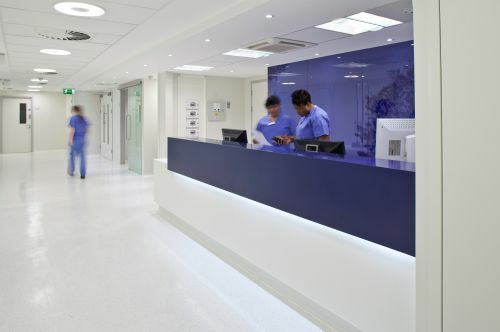 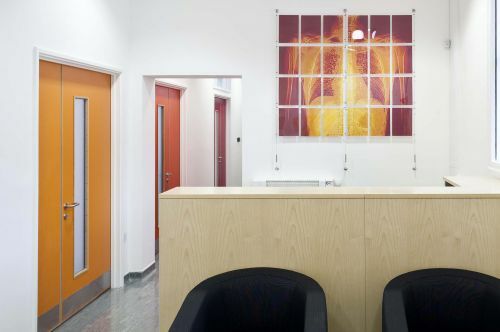 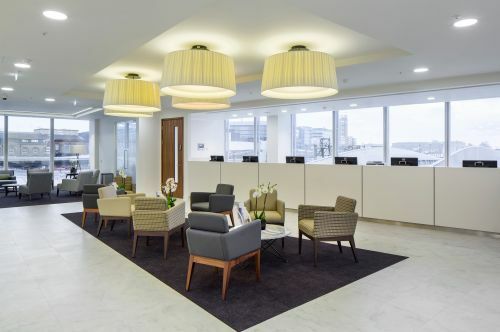 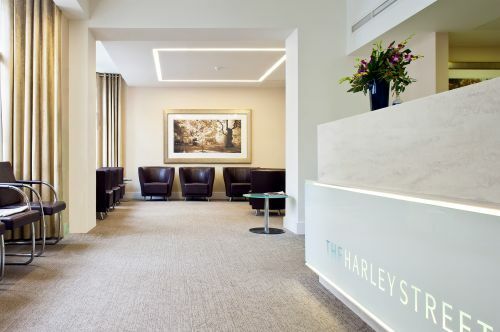 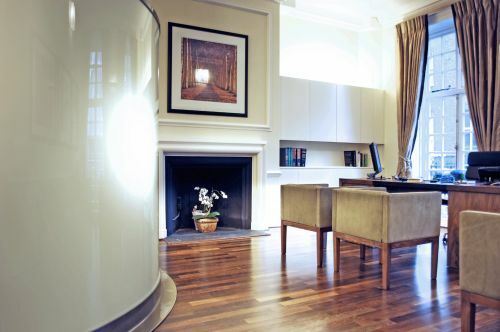 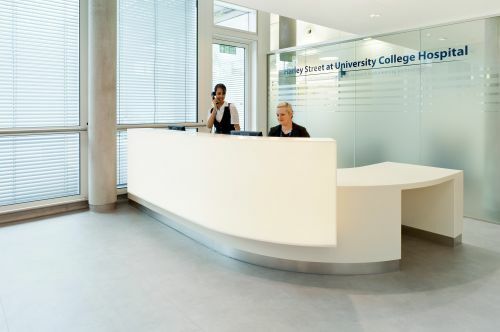 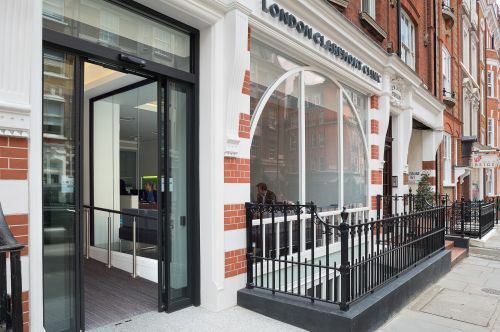 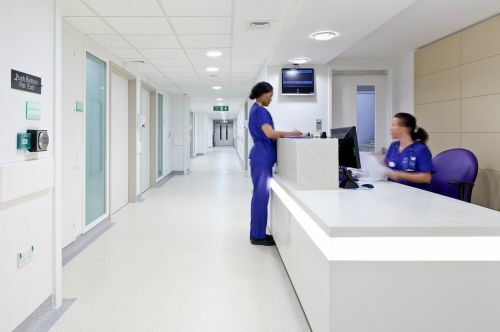 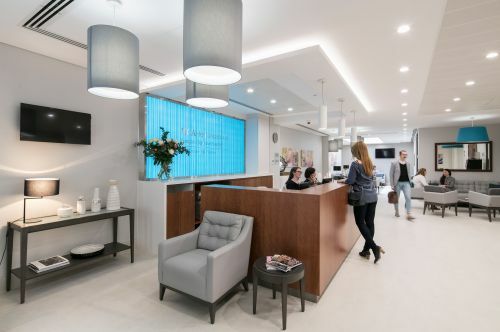 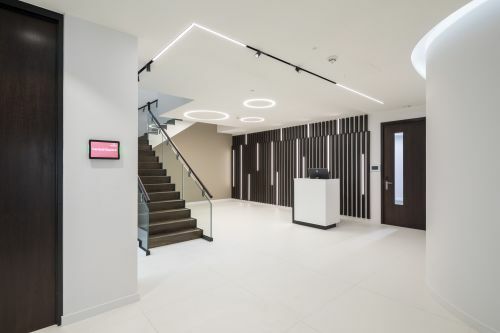 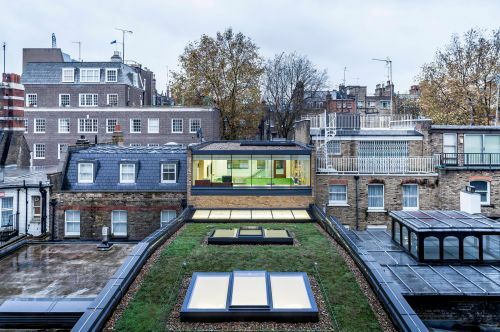 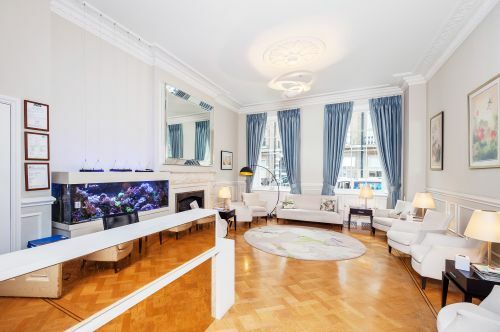 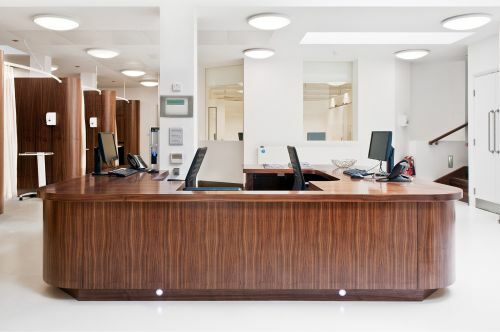 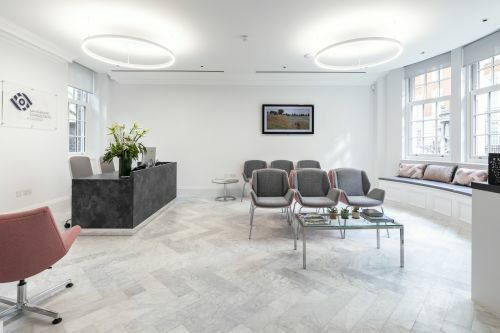 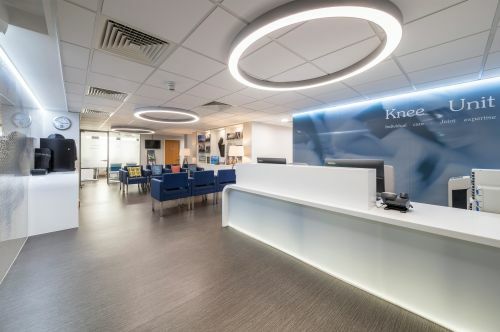 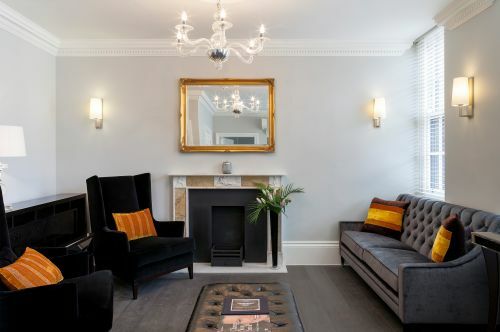 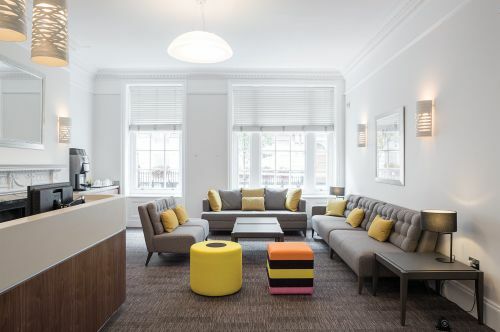 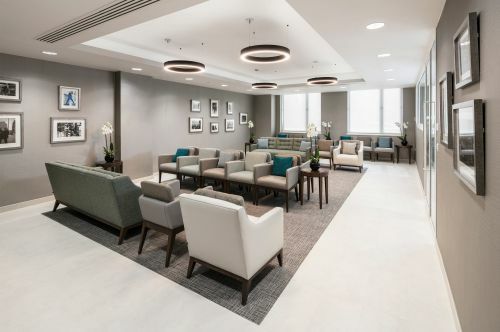 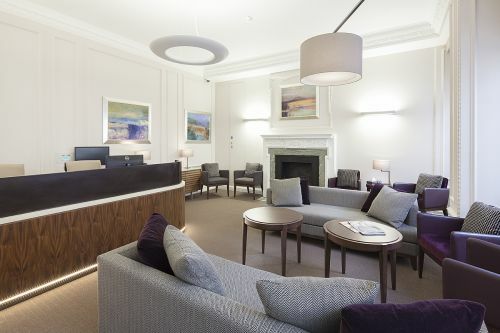 In order to accommodate The London Oncology Clinic, the existing period building on Harley Street underwent extensive remodelling at ground and basement levels. 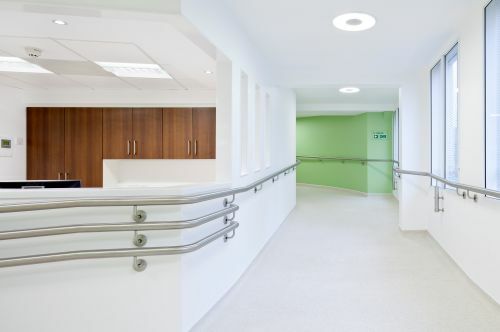 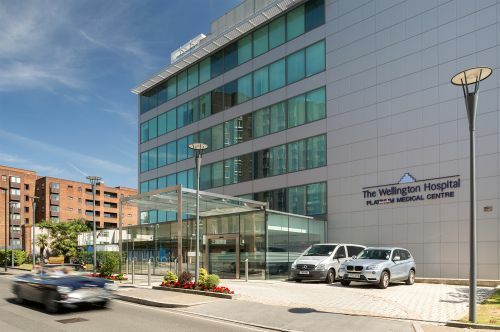 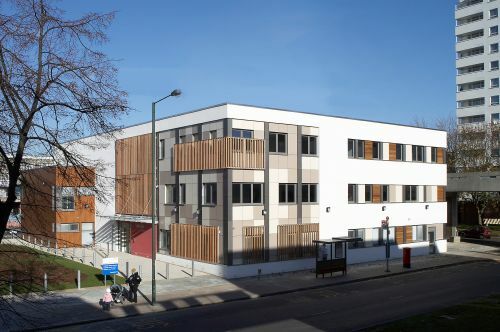 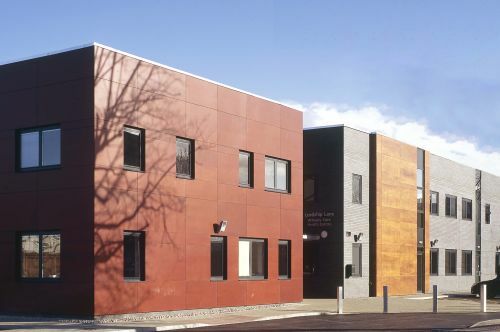 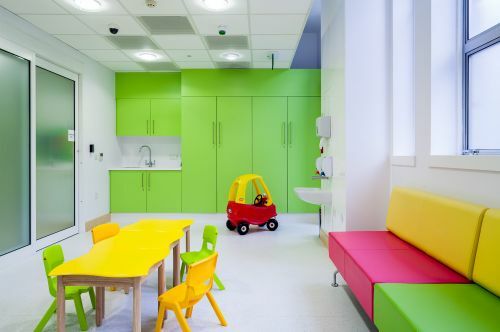 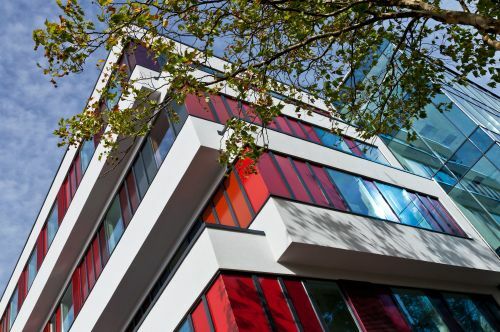 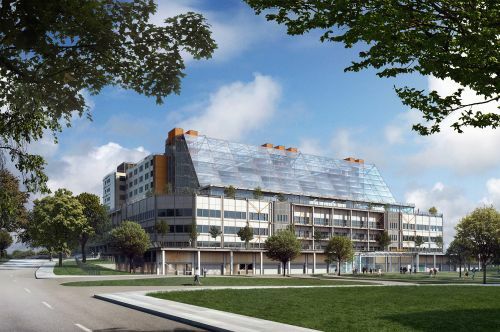 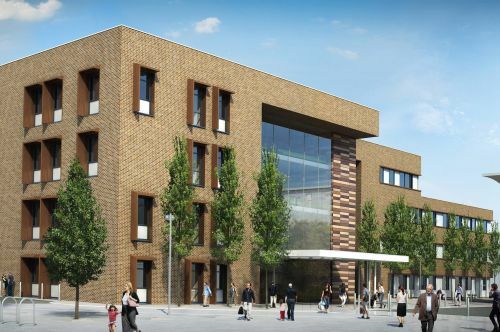 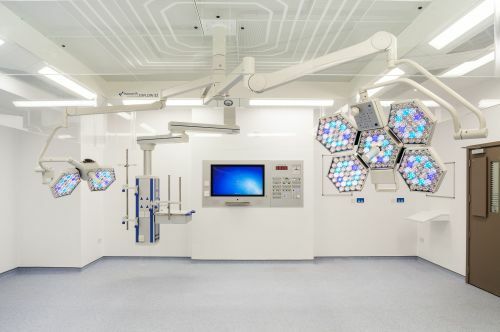 The refurbished building needed to provide a new lift, a chemotherapy suite, a complementary therapy facility, six consultation rooms, a haematology and biochemistry lab and an aseptic pharmacy suite. 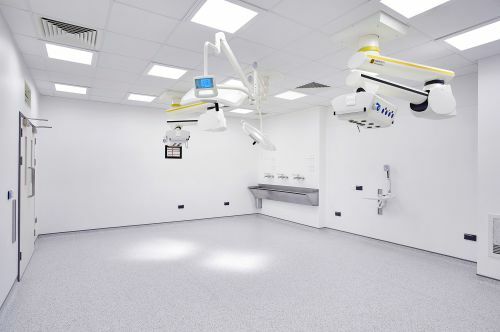 The new basement extension contains a modern and elegant chemotherapy treatment suite. Sonnemann Toon worked closely with the client to create a highly innovative design with high levels of IT and systems integration. 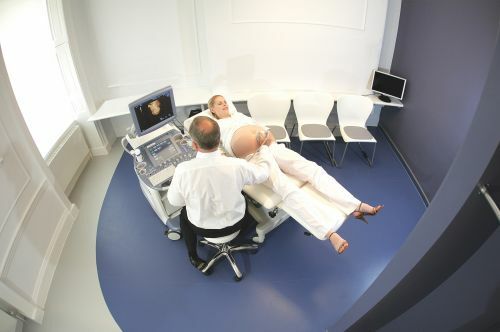 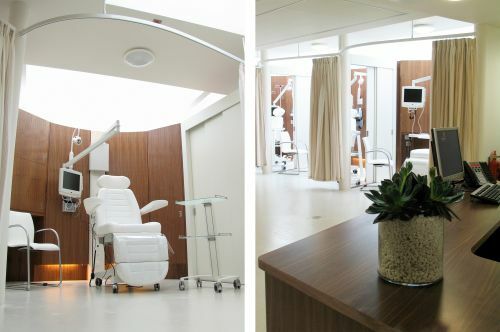 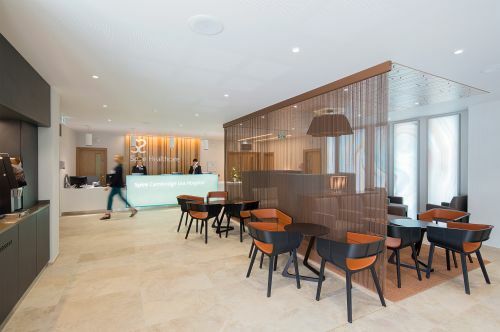 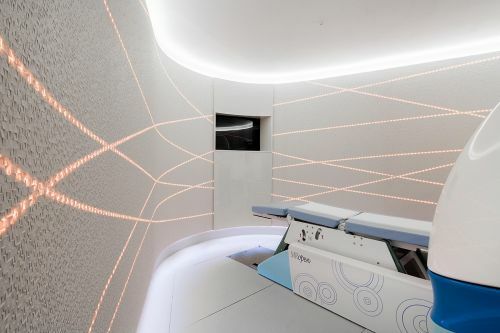 The individual treatment pods interconnect, benefit from natural light, have bespoke treatment chairs and are served by a patient entertainment system.